An introductory rate typically refers to the temporary annual percentage rate (APR) a bank offers to consumers for a credit card or loan. Credit card companies may offer a low introductory rate for new accounts. A promotional introductory rate refers to the temporary annual percentage rate (APR) a bank offers to consumers for a credit card or loan. Fees are typically lower than what customers are normally charged. These special offers are used to entice people to apply for a credit card and transfer balances from other accounts. An introductory rate can be as low as 0% for a number of months, which may translate into notable savings in some cases. At the expiration of the offer, however, the APR can increase significantly. Instead of cash, shoppers frequently use credit cards to purchase items at the point of sale. When people use this method of payment, the merchant obtains an approval code from the issuing bank. The financial institution then deposits the amount of the sale into the merchant's account and bills the customer for the loan. Buyers can usually choose to pay off balances immediately or make monthly payments until the account is paid off. The financial institution offers this convenient lending service for a fee, which is typically based on a percentage of the balance the individual owes. When a customer carries over a balance on his credit card, he makes payments toward the principal amount as well as the finance charges assessed. This is how credit card companies make money. In order to entice people to use one credit card over another, introductory rate offers are commonly offered to potential customers. 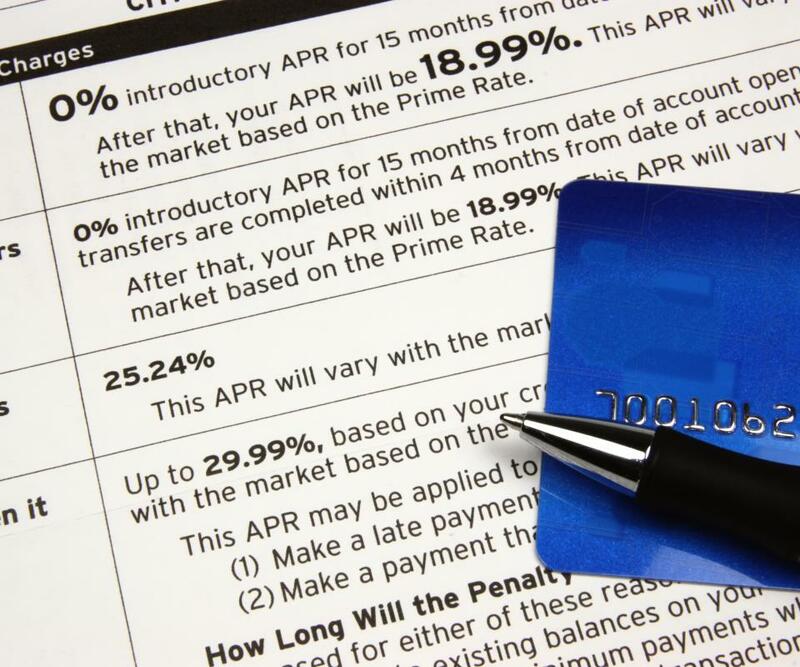 Instead of a 10% APR, for example, a bank might promote a discount of 0% for a specific amount of time. An individual may choose to transfer existing balances from high interest rate credit cards to the one offering the special introductory rate to save money. Once the trial period is over, however, the APR can substantially increase. For this reason, many savvy shoppers will take advantage of the low interest rate period and pay off credit accounts before the offer expires. In addition to the increase of APRs, banks may also charge an annual membership fee. This cost can be expensive. If a consumer is considering transferring a credit card balance, it is important for him to read all the fine print first. Even with an attractive introductory rate, the additional fees a bank assesses can add up to more than what the consumer may have been paying to their original bank. Not only that, but credit card companies are often willing to negotiate APRs with good customers in order to continue earning their business. Many times, all it takes is a simple phone call to a creditor. When a consumer lets the representative know that he is considering a balance transfer to another bank, the financial institution may be willing to adjust the current APR to avoid losing the customer. What is a Zero Percent APR? 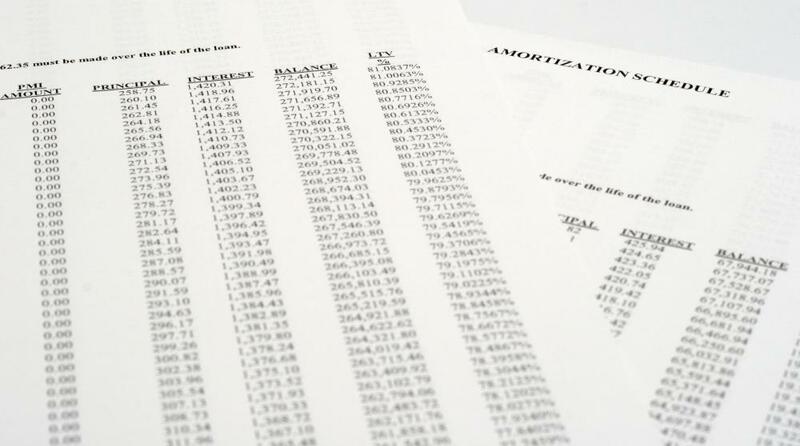 What is a Fixed Balance Transfer Rate? What are the Pros and Cons of an Instant Balance Transfer? How do I Deal with College Credit Card Debt?